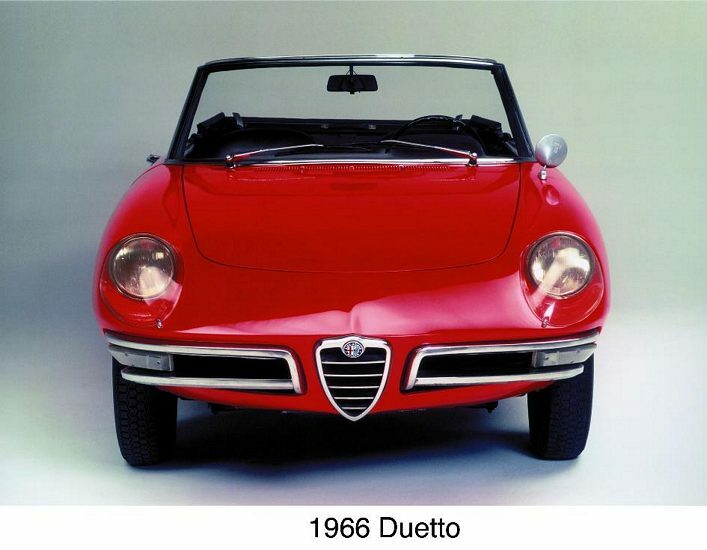 Additional Info: Named the Duetto the 1966-67 cars had a 1.6 109bhp engine. 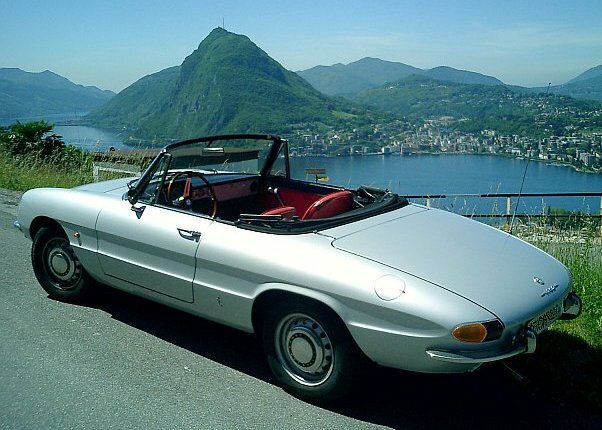 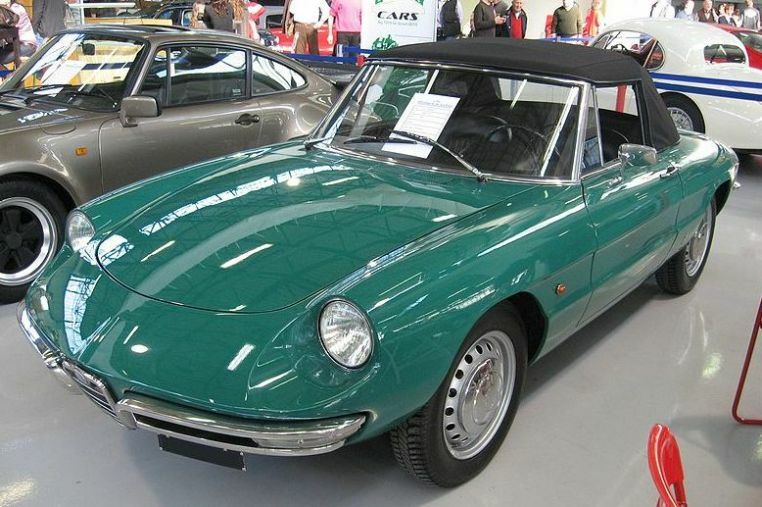 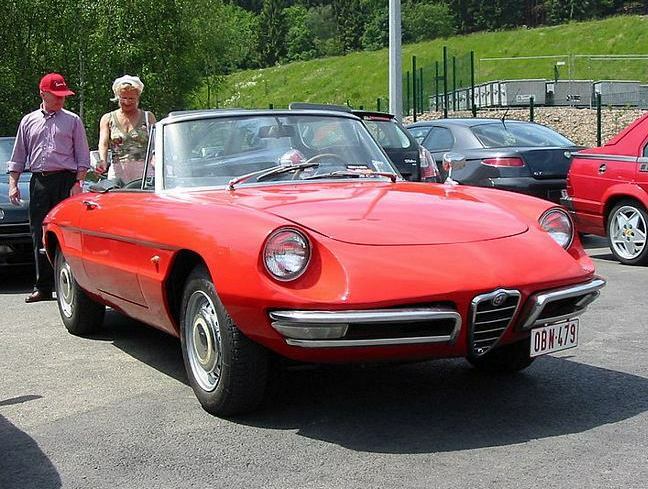 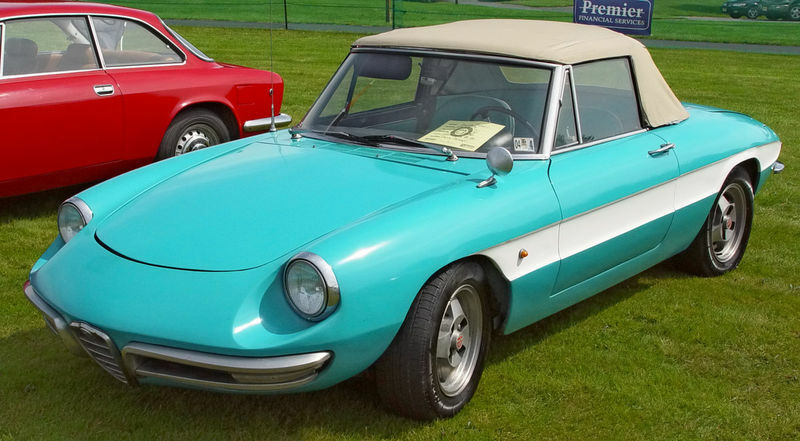 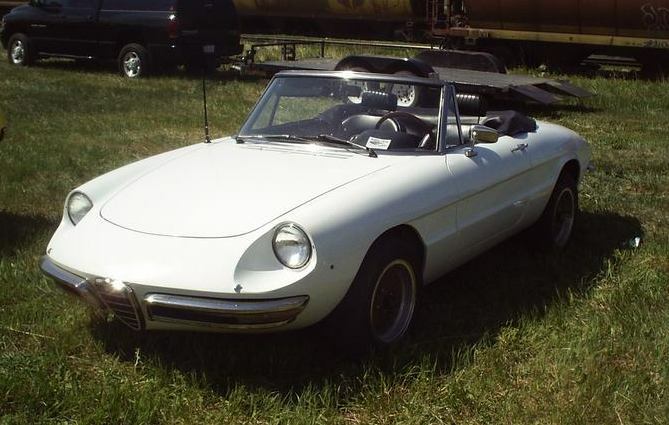 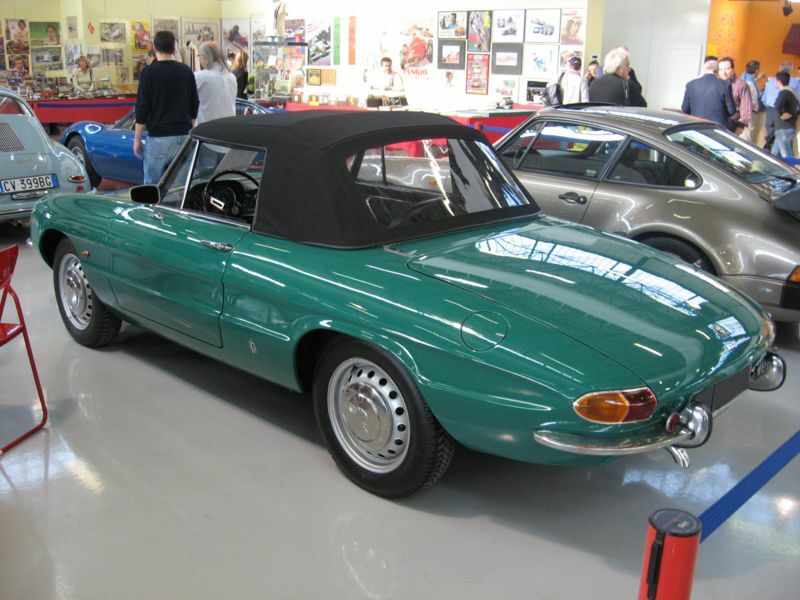 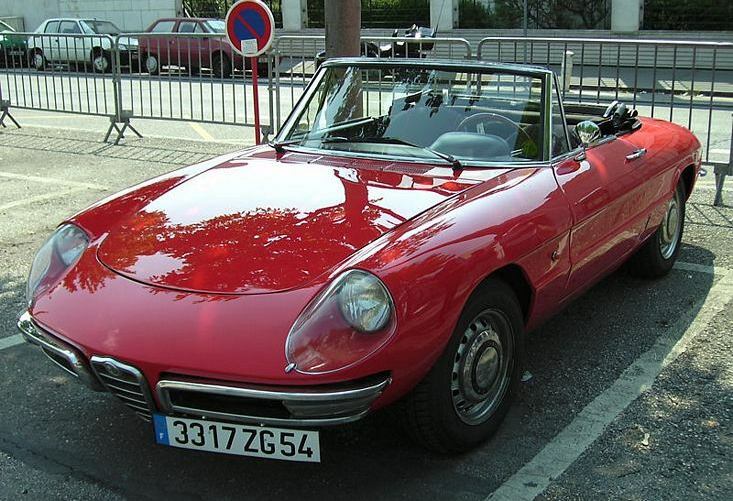 In 1967 the 116bhp 1750 Spider Veloce replaced it. 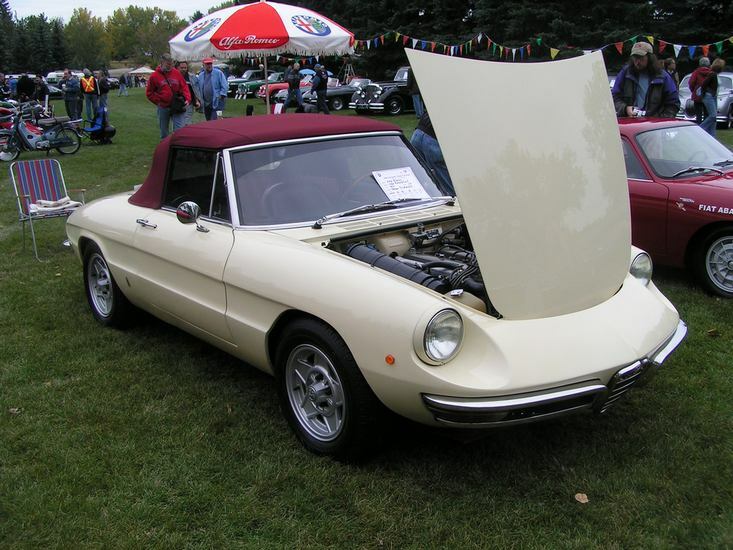 The US had mechanical fuel injection (130bhp) instead of 2 carburettors from 1969. 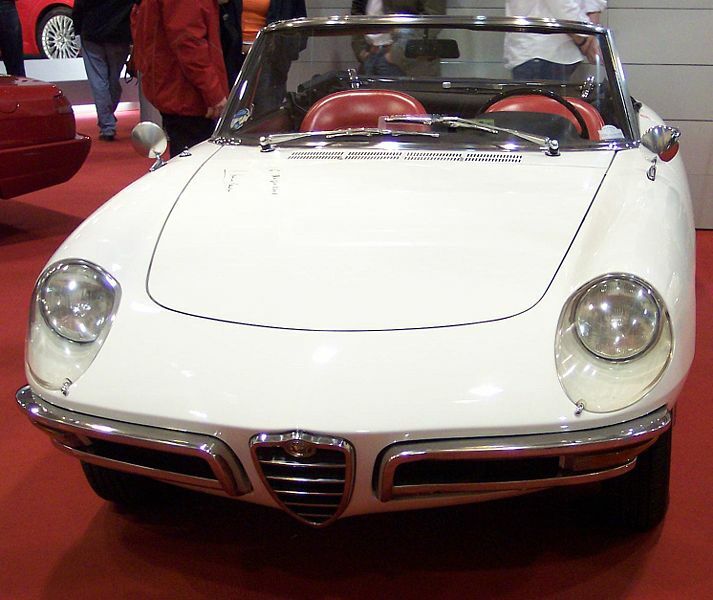 A 89bhp 1.3 was also available in 1968/69.